Throughout my time as Oral History Review (OHR) editorial assistant at the Oral History Association’s (OHA) annual conference in Oklahoma City, OK, I saw a number of prevailing themes. In the recent past, the push towards digitization and web-based portals has dominated the professional landscape. This was certainly the case again at this year’s conference. However, a new variant on that theme caught my attention: professional academics’ use of digital projects as valid scholarship. Recognizing non-traditional publication sources as acceptable, even tenure-worthy, material has been a hot-topic issue for a while now. However, we are able to seriously consider this topic in large part thanks to the combined efforts of leading individuals and publications in our field, which strive towards a unified standard of best practices in the digital realm.  Oral History in the Digital Age (OHDA), the IMLS grant-funded effort to collect any and all “best practices” dealing with those little 1s and 0s, is now entering its second year. The website has accomplished a great deal in its infancy. 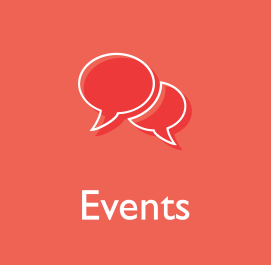 It currently includes over sixty scholarly articles, a wiki detailing 300 plus sample websites, an ever-growing glossary of terms and concepts, and several button-pushing video series, such as “Thinking Big” and “Ask Doug.” In speaking with project founder Dean Rehberger and primary contributor Doug Boyd in the multiple sessions and venues we shared during the annual meeting, it became apparent that despite the great leaps OHDA and others have made in gathering resources, the work of producing profession-wide standards — similar to those housed on the OHA homepage — remains the long-term goal. 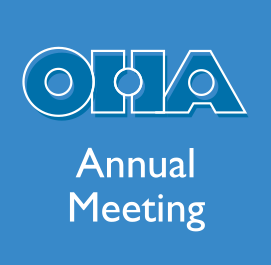 From my vantage point, the OHA leadership seems eager to facilitate this mission, and I have high hopes that in the coming year, they and OHDA will progress towards a final, publishable product. This, of course, will be no simple feat. There are many areas in which, despite the presence and inclusion of other professional agencies and experts, digital standards remain hazy at best. In the Campus Oral History roundtable for instance, there was a spirited discussion on not only how to use video recording in your projects, but if you should even include it in the first place (short answer: It depends…). This topic is complicated further by the fact that for video, there is still no true preservation standard. At Baylor, we only recently established our university standard, and only after months of discussion, collaboration, and process investigation. I’m sure such difficulties will continue to require revision and further consideration; I can only hope they will not discourage us from working in the digital world entirely. This leads me to my time spent with the OHR staff and their role in this issue. The OHR recently began featuring multimedia reviews on a diverse series of projects, ranging from feature-length documentaries to websites. The hope is that through peer review, oral historians who conduct and present work through non-traditional channels will be provided the same level of academic accolades as their text-producing colleagues. Like the OHDA, this enterprise is still in its beginning stages and the OHR continues to discuss how best to tackle certain challenges: what standards, if any, should be considered in the review process; who is qualified to act as a reviewer in such a varied field; and what, exactly, constitutes a “project”? Regardless, the OHR is doing great work by gathering and reviewing multimedia ventures, and they encourage those interested to both submit candidates for review and to volunteer as reviewers. Considered on the whole, these various quandaries may seem daunting; and given my personal experiences in this field, I can say that progress will certainly not be made overnight. 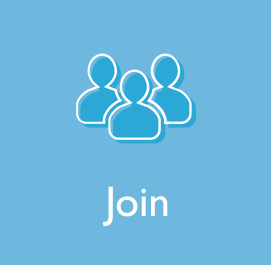 However, with OHDA’s resources, the OHR’s review efforts, and the interest of so many in the profession, I feel that we are well on our way to unified standards and a new paradigm for academic contribution. Steven Sielaff (Waco) is a recent 2013 graduate of Baylor University’s Museum Studies Master’s program. For the past two years, he was a graduate assistant at the Baylor University Institute for Oral History (BUIOH), working on such projects as: For the Greater Good: Philanthropy in Waco; The Texas Holocaust and Genocide Commission’s Texas Liberators Project; and oral history series on both the Dr. Pepper Museum and Mayborn Museum Complex. Currently, Steven is beginning a two-year effort to chronicle the past 25 years of Baylor University history. 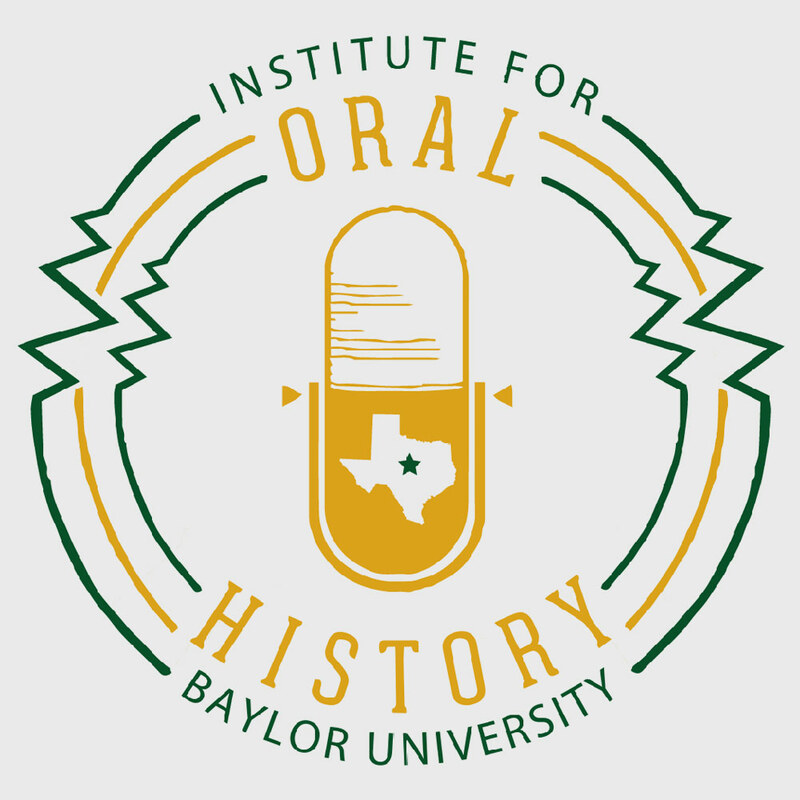 He also serves on the Board of Directors for the Texas Oral History Association (TOHA) and as editor and technical consultant for H-Net’s H-Oralhist listserv.